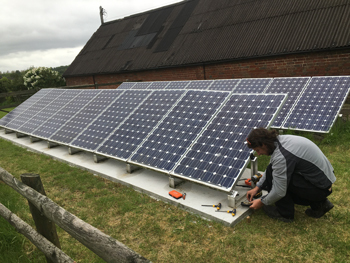 We have a dedicated service team at Solar Air UK who service and maintain all types of solar systems and heat pumps and photovoltaic. 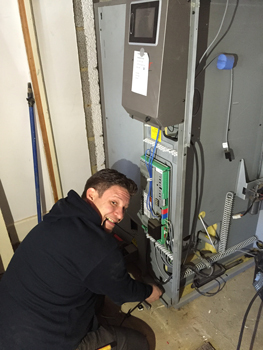 It is our number one priority to deliver fast service response times by experienced engineers ensuring equipment is repaired quickly with minimal disruption to tenants and home-owners. 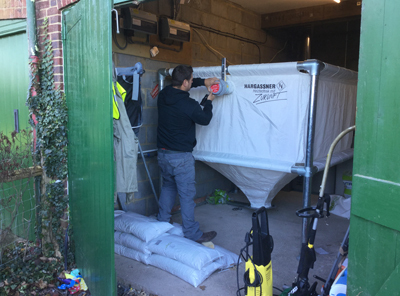 In order to ensure that your system continues to operate efficiently with minimal problems and with a long life expectancy, it is important that a specialist solar thermal heat pump photovoltaic engineer checks your system periodically. Due to the high operating temperatures of solar panels, the heat transfer fluid requires replacing every two years. During every service visit we measure the consistency of the fluid and will replace it if necessary without additional cost. 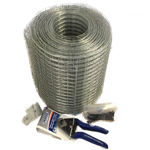 This ensures maximum protection for your system pipe work, pump and solar panel manifold. We pride our selfs of solar thermal servicing of all systems. We provide a full service and repair which includes a replacement of the anti freeze heat transfer fluid. We carry spare solar pumps, solar expansion vessels , controllers , pressure relief valves and sensors on board with us. We also do full upgrades and new installations. 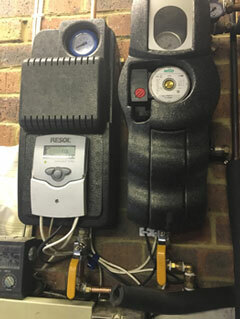 Your solar thermal system should be regularly serviced and maintained on average every two years. The main reason is to change the anti-freeze, glycol heat transfer fluid in the system as it naturally breaks down and even more so when exposed to high temperatures. 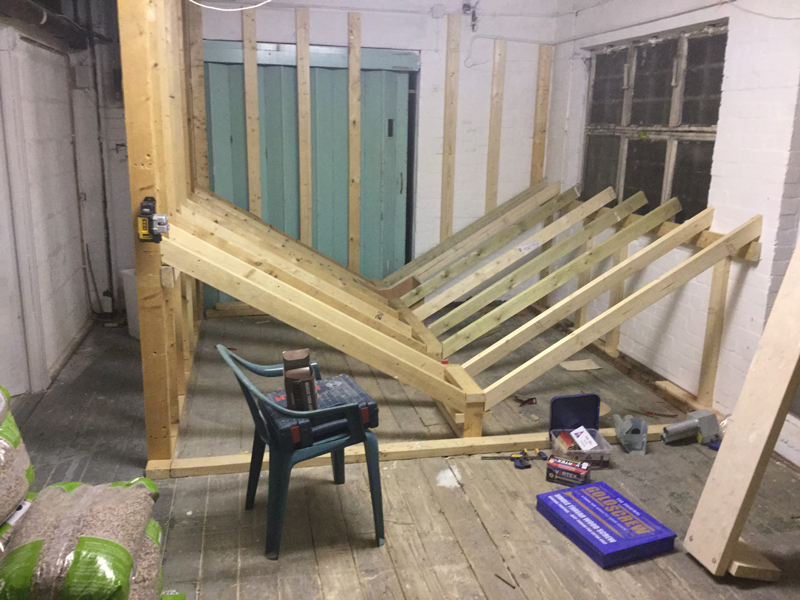 This will protect the manifold on the solar collector in the winter. 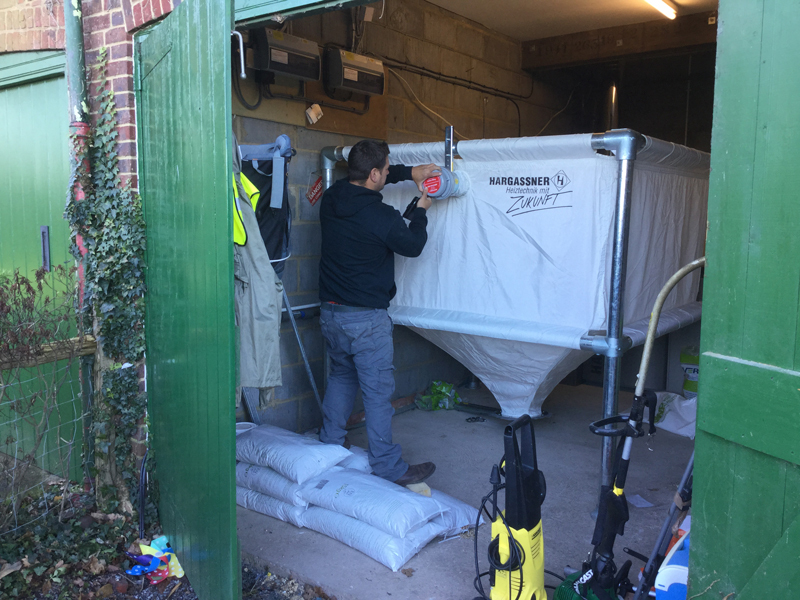 Sometimes things can go wrong with your solar thermal system regardless so please get in touch with us so that we can get your system back up and running as quickly as possible. Replacing the hot water cylinder if leaking. On a service we will inspect the Pump and operation, the sensors, pressure relief valve, expansion vessel and the pressure settings. Pressure test the system to 4 bar and a visual inspection on the panels. 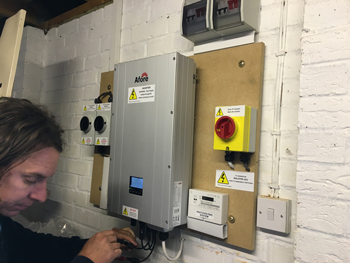 Even though your original installers may no longer be in business we can still service and maintain all types of systems fitted either by Smart Energy, Solar Home Energy and many others that are no longer trading. 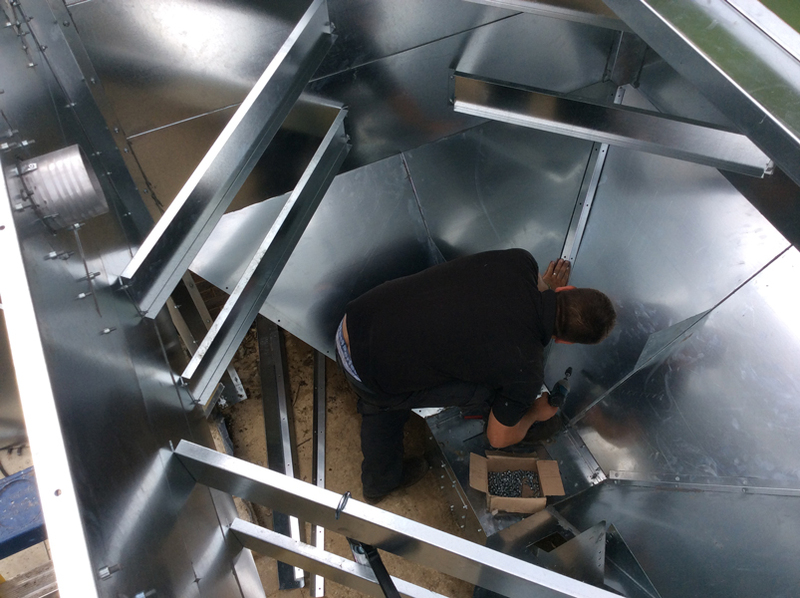 We install and service all makes of air source or ground source heat pumps. 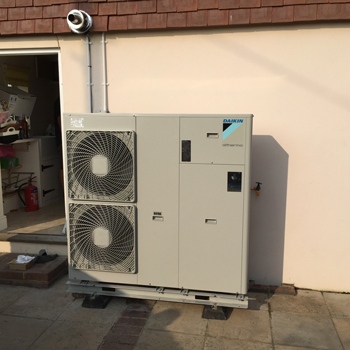 If you are considering a heat pump installation please speak to us and we can let one of experts deal with it. 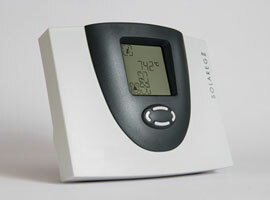 We also do underfloor heating combined packages on refurbs or new projects. Call us for any problems or servicing needs for your heat pump to see if we can help. 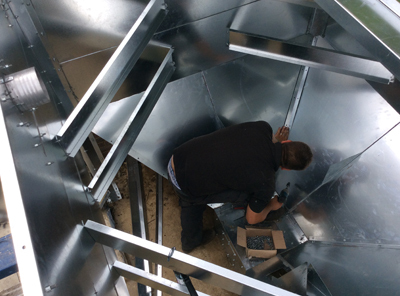 We service and install all makes of biomass boilers from Trianco, Wes, Mcz, Eta, Ferroli, Gilles,Hargassner and many more. 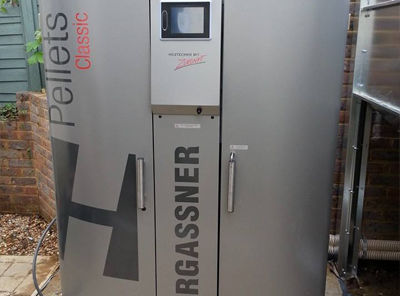 You can choose from a range of fuel from pellets which are most common to wood chip and logs. 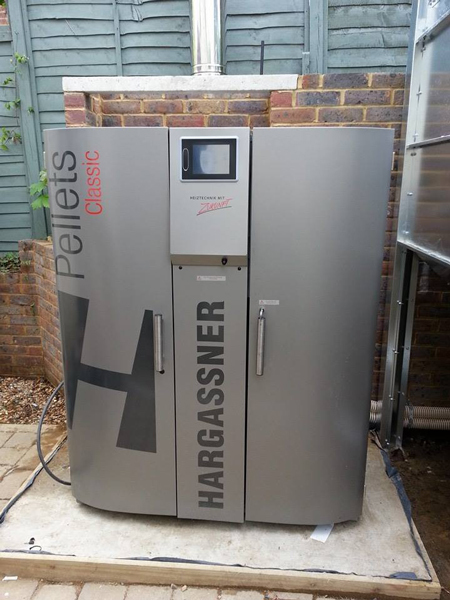 Biomass boilers require annual services, we cover commercial and domestic systems. Some of the models require new igniters depending on the make. We are also qualified plumbers so any associated plumbing and heating systems intergrated we would be familiar with. 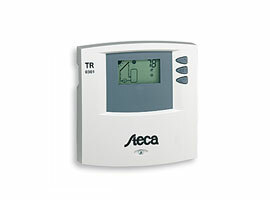 We provide a PV service to our domestic and commercial clients. 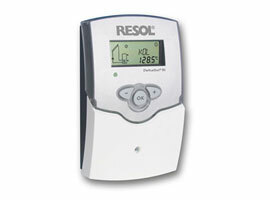 This ranges from fault finding, testing and inspecting, cleaning panels and any repair work needed to be carried out. 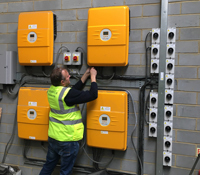 With inverters this is the most likely part of the system to go wrong, we can verify this by testing the system and then we usually contact the manufacturer of the inverter from site if we believe this is the problem. We provide them with the serial number to see if the inverter is under warranty if not we can provide a quote for a new one. 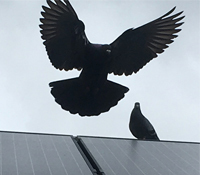 Another common problem with PV panels on the roof is it provides a shelter to pigeons who like to nest under them. 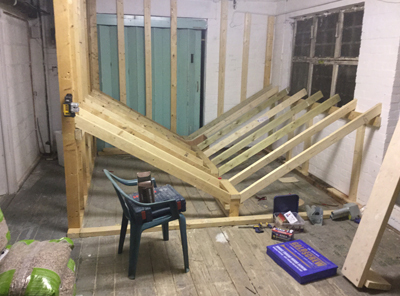 We can provide you with a quote to prevent this from happening. There are all sorts of small problems that can cause your system from working, a service is not always necessary until something goes wrong but periodically it is recommended. Solar Air UK also carry out new installations or replace damaged panels . Please call us now with your requirements.